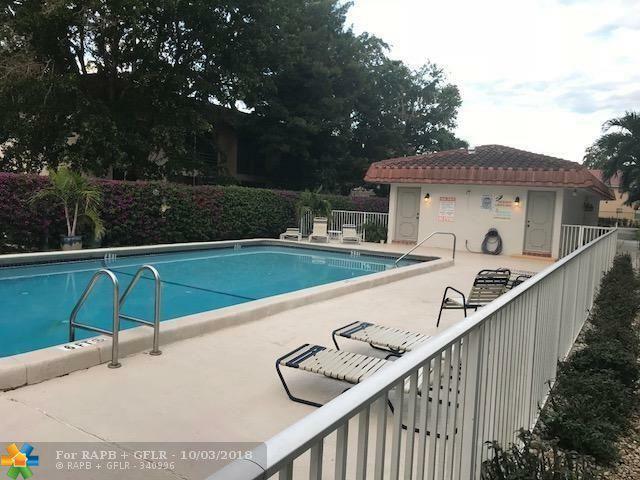 LOVELY UNIT 2/2 LOCATED IN A WELL MAINTAINED RESORT STYLE COMPLEX, EASY & FAST HOA APPROVAL, NO MINIMUM CREDIT SCORE REQUIREMENT, JUST MINUTES AWAY FROM MAJOR HIGHWAYS & SHOPPING CENTERS. THIS IS A MUST SEE!!! 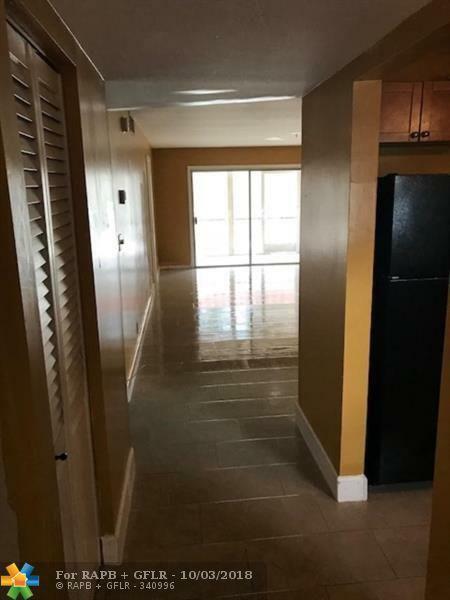 Rent includes water, sewer and an assigned parking space with ample guest parking. 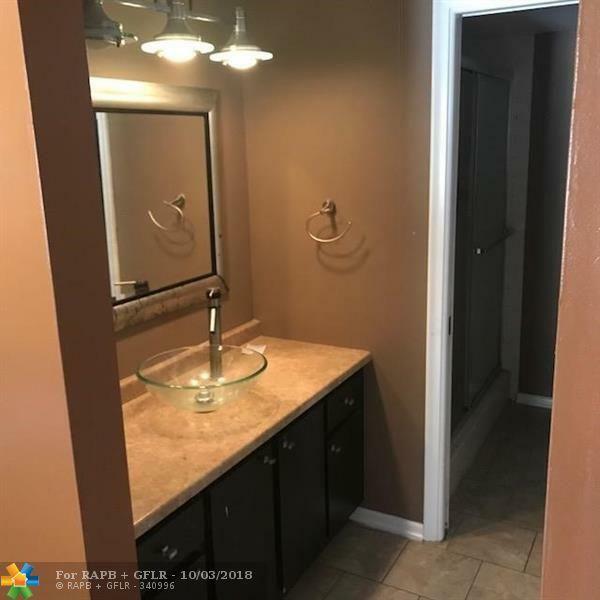 This listing is courtesy of La Rosa Realty, Llc.